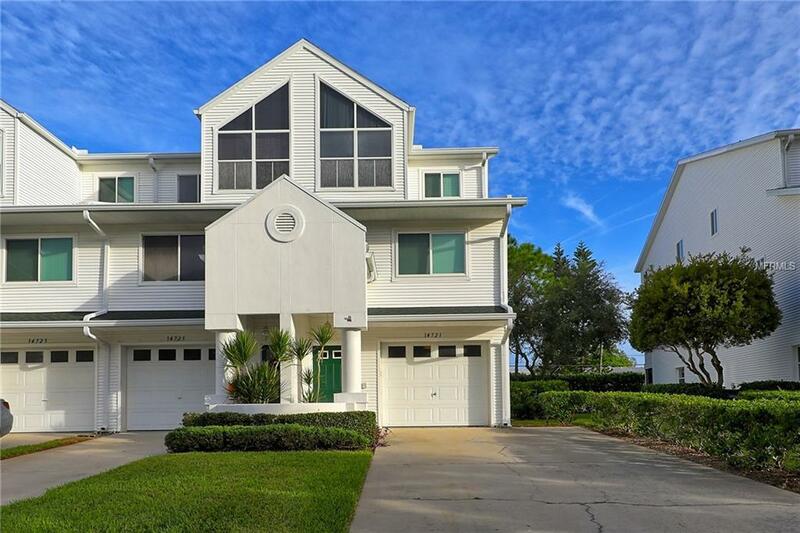 Beautiful 4 bed 4 bath Tara Cay Town home. 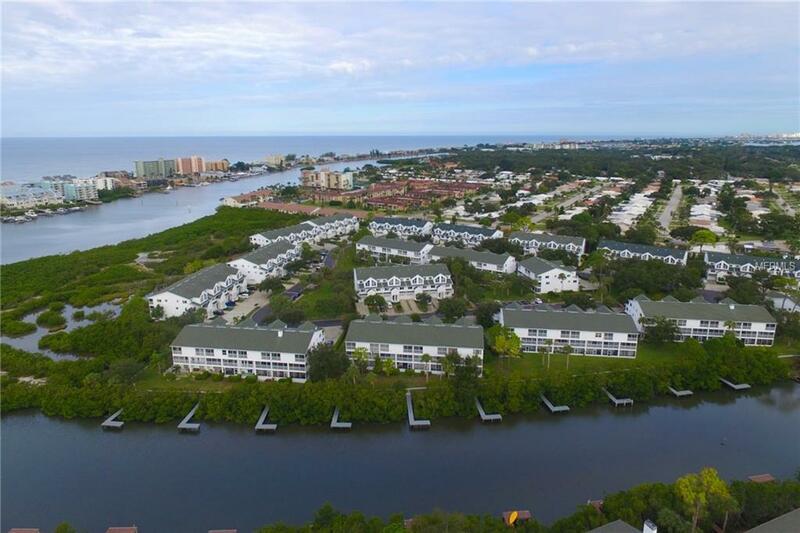 Tara Cay community is located on the intracoastal waterway. This home has a NEW ROOF and SEVERAL NEW HURRICANE RATED WINDOWS. The ground floor has a living space and full bathroom. This space also has sliding doors leading to the back porch. There are NEW HARD WOOD STAIRS leading up to the second level from the front entrance. The kitchen has a nice size PANTRY and BREAKFAST BAR. 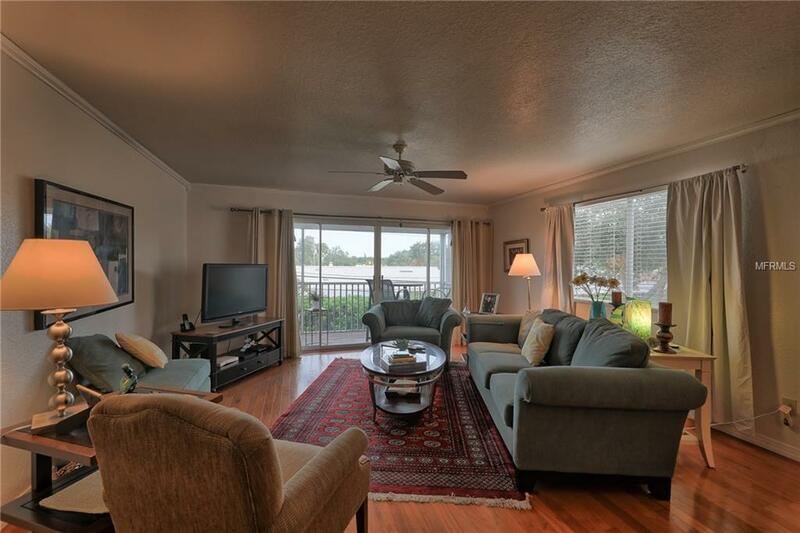 This OPEN CONCEPT living space has sliding doors from the living room that lead to a large screened in balcony. A SECOND MASTER bedroom is on the second floor with a WALK IN CLOSET and en suite bath. LAUNDRY SPACE is on the third level with washer and dryer. There is a LARGE MASTER BEDROOM with a sitting space, en suite bath and 2 WALK IN CLOSETS. Tara Cay offers low HOA fees ($250) and ALLOWS 2 PETS. HOA fees cover cable TV, Water, Sewer, Trash , Ground Maintenance and community pool. This location is fantastic. 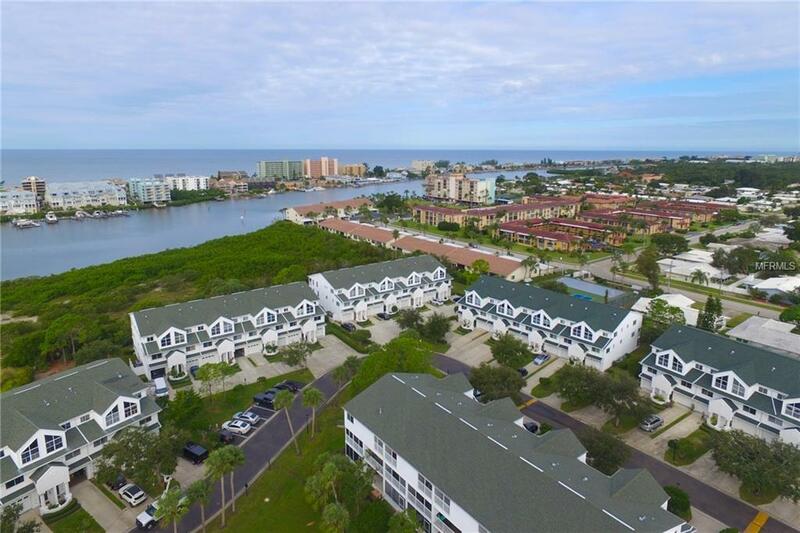 Close to the beach and shopping and in a great school system. Additional Lease Restrictions Needs Board Approval. Verify With The Association.